Marketing automation industry is predicted to touch USD $7.62 billion by 2025. This is not surprising looking at the new marketing automation trends seeping in every day. Marketers are informed about their ideal consumers, and consumers are more informed about what they want. Marketing automation trends have helped marketers to strike the perfect balance between knowing their consumers’ behavioral patterns and giving them what they want in form of digital resources and multichannel engagements. It takes a lot of effort to stay in sync with the ever-evolving trends. However, looking at the past year and also going by the predictions made for the near future, here are top 5 B2B marketing automation trends that will not fade away anytime soon. Marketers who use B2B marketing automation software reports twice as many leads as compared to those using only email blast software. This successful technology is fuelling the growth of the marketing automation industry. With this astounding growth rate, what should the marketers expect for the coming months? Here is your answer below. This is one of the most important marketing automation trends to understand. Marketing automation is a strategy many marketers use to evade the repetition of mundane tasks. But other than that, they are also using this tool to establish a better relationship with their customers. 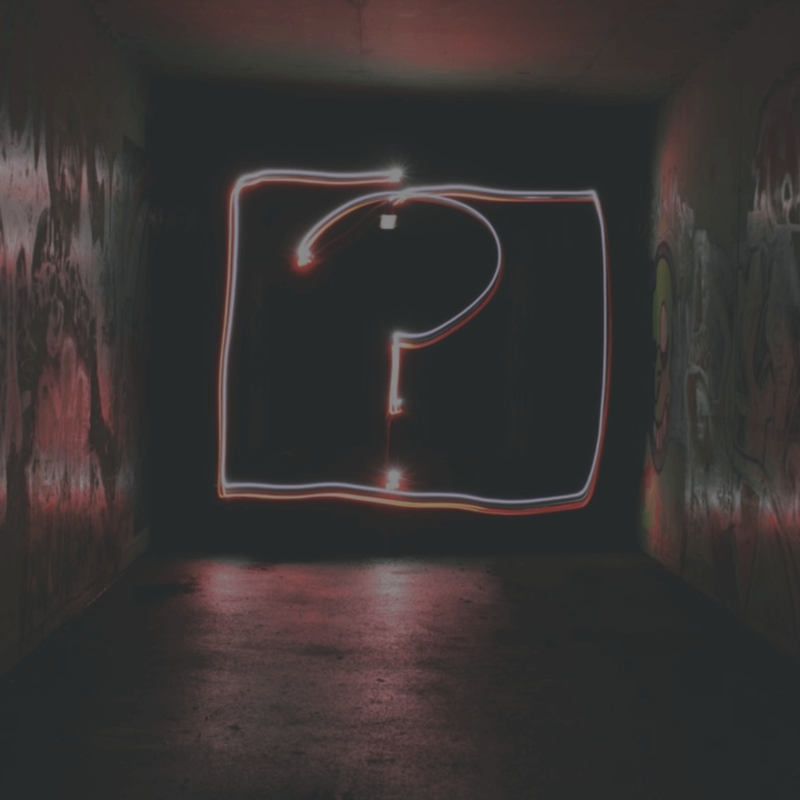 Around 75 percent of prospects say that the chances of purchasing from a company increase if the company addresses them by their name or gives recommendations based on their past purchases and is aware of their history of acquisitions. We are in an era where customers want companies to know them. For instance, account-based marketing will allow companies to focus their campaigns on different prospects that they identify before time. We all know how 2017 was the year of ABM. Hence it is no surprise that ABM will continue to be a most advocated trend in 2018 as well. Brands have already established this fact. For instance, Influitive did an account-based campaign for their online reviews. 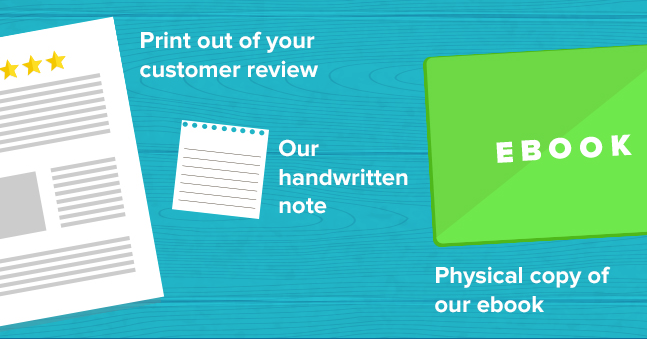 Their first campaign was to personalize review notes. They decided to send out a personal package to their target contacts. This package contained a company review that was published on a third-party review portal. They aimed at triggering more customer reviews by this strategy. The package contained a handwritten note from their sales rep, a review from one of their existing customers and an Influitive sticker. Some also had an eBook on getting sales pipeline via customer advocates. They sent out this via UPS rather than just an envelope to ensure their recipients open them. And it worked. What followed next was a five-step cadence, with the first touch happening right after three business days. Result: 29% increase in response rate and a 1.6% spike in sales-qualified opportunities. Influitive had sent 50% accounts a positive message and to another half a negative message. After the campaign, they discovered that 95% of the response came from those who had received a positive message. People will listen when the message is more positive. B2B content marketing has seen an increase in the usage of live videos, primarily because many social media platforms offer this feature. Below are some facts about this trend. About 80% of people prefer to watch a video than to read a blog post. As stated in Tubular Insights, viewers will spend 8× longer with live video when compared to on-demand video. Viewers view an average of 5.1 minutes when it comes to on-demand. This is as compared to 42.8 minutes for live videos. 92% of people who views mobile videos always share videos with their contacts as stated by Invodo. Live video is outshining the rate of growth of other kinds of online videos. In a year, there is a remarkable ad growth, 113% increase to be precise. For example, Reltio did a video that was a part of their content awareness campaign. The campaign was designed to drive interest into its core offerings. The concept of using company taglines as newspaper headlines… Loved it. It is time for B2B companies to use live videos together with their marketing automation. The company should put out the content that is in demand by the prospects and use the opportunity to watch how they will interact with the content. This way, they will get valuable insight. From the information gained, one can develop marketing strategies that are precise and drives more leads and sales too. In this era, customers can choose which channel to use while engaging with a brand. Infact, all marketing automation trends are directly related to consumer demands. Regardless of the channel, they expect a consistent experience. Gartner Research shows that campaigns that depend on at least four digital channels outdo those that have two digital channels at most. While using many channels is a good strategy, getting it in sync with each other is much better. With marketing automation, it will be easy to distribute information consistently through all the available channels. This helps to reach out to more customers and create a massive impact. With this, you can also get more knowledge and a better picture of what is going on with your prospects and customers. 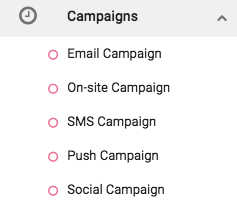 With a marketing automation platform like Aritic PinPoint, you can create multi-channel marketing campaigns to create a unified customer experience. You can also tailor the customer experience based on the channel they prefer and their position in the buying cycle. You can deliver relevant and well-personalized experience using the power of automation. Marketing automation and content marketing is a potent duo. It will give you the chance to stretch your content’s effectiveness, get more leads, and enhance the rate of conversion. It will also drive higher ROI. With marketing automation, you will get a tool that helps you in knowing your customers correctly. With the information gained, you can categorize the customers based on common factors and develop a content strategy best suited for each group. For instance, in Aritic PinPoint, you can create buyer’s persona for anonymous visitors and then use the retargeting feature to convert them into potential leads. And all this with the use of effective content marketing. It will be of great value for you to tap into specific data from each group. You can efficiently tap into the data when you understand their point of access to the product and service’s data. You will also have to know the search queries they are using. By generating such reports and making necessary changes, marketers can meet their customer requirements effectively. In turn, you will be able to nurture leads and even move the customers through the sales cycles in a compelling way. Also, once you have mastered a particular group of buyers, fine-tune the marketing strategies that you have to meet their demands. With marketing automation, content delivery is quick. You can also get the chance to deliver ahead of time. This will stir the sales cycle forwards. User experience is the heartbeat of every product success (as well as all marketing automation trends). Excellent B2B marketing automation will always enhance the user experience and not distract from it. For example, let us assume that you sent an email blast to your prospects recently. The email urges them to check out your website so that they can learn about the product. Ensure that the time they click on the sent link, the content displayed is relevant to their needs. This can be case studies about the niche that interests them. It can also be any other exciting and informative details. Marketing automation plays a vital role in ensuring the customers view customized content. It will also ensure that the customer experience is relevant to their position in the buying cycle. 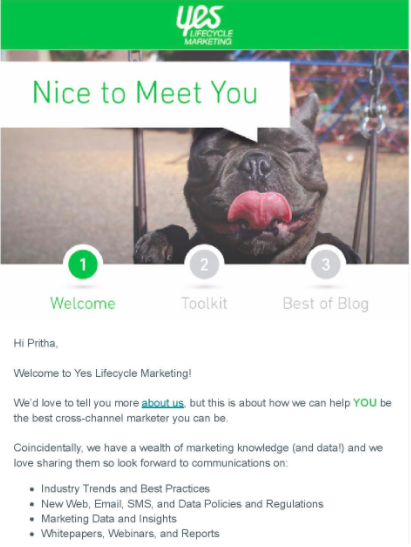 For example this welcome from Lifecycle Marketing upon signing up. On sending a welcome email to your new customers, you kickstart a personalized relationship on a positive note. 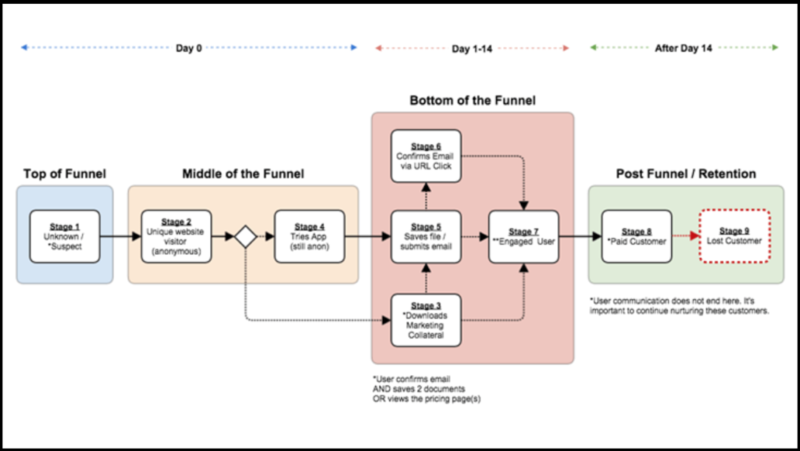 Most brands create drip email series to keep this relationship going. 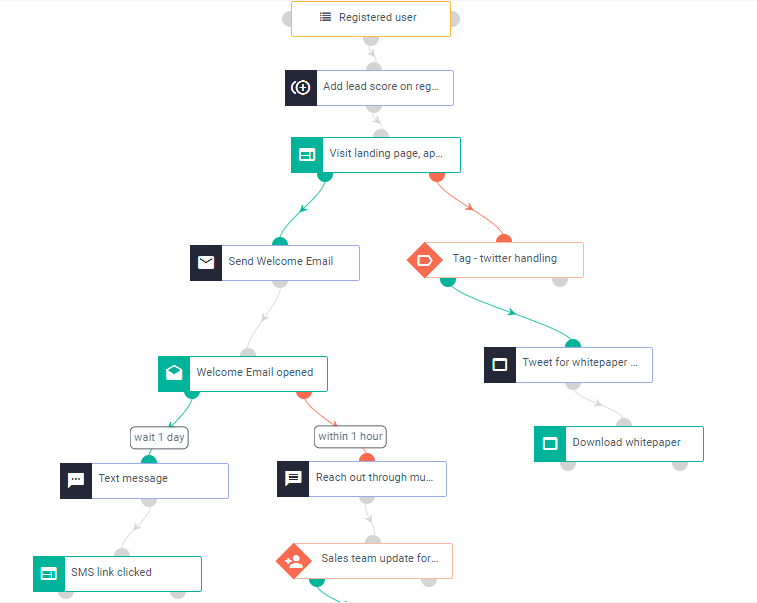 In marketing automation tool like Aritic PinPoint, you can create drip email campaigns based on user behavior, buyer’s stage, demographics, and other such lead details. Here is an example of a drip campaign built within Aritic PinPoint. When you gather data about prospects and take time to understand it, it gives you power for personalization. This way, you will present highly relevant content that makes the leads feel fortunate. They will feel like the company profoundly understands their pain points. Marketing automation is a powerful asset for every marketer, and it has proved itself time and again. Even so, it is not enough. One will need to brainstorm regularly on ways of using it creatively. 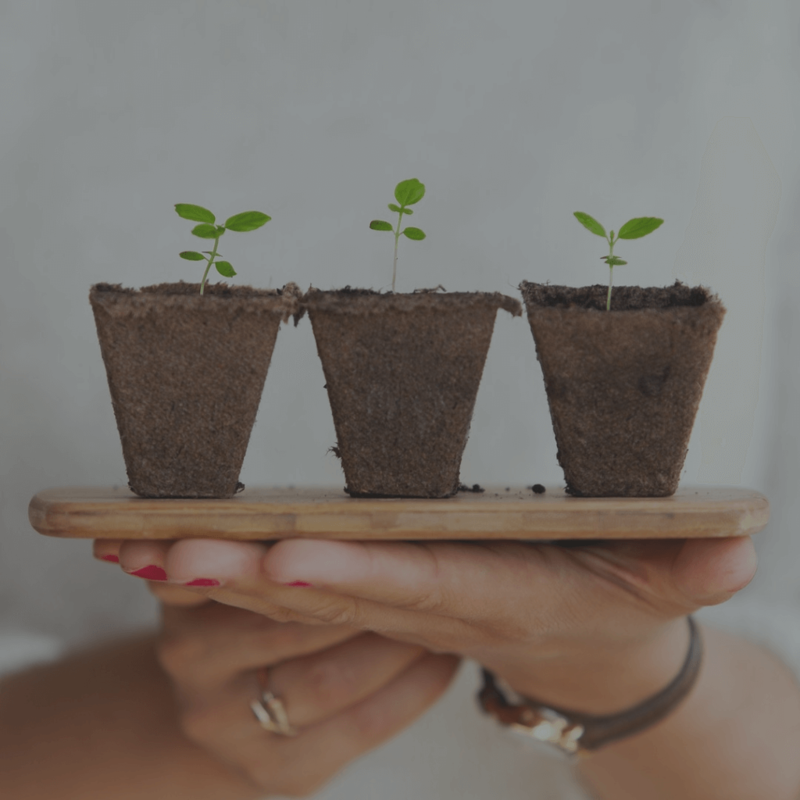 The examples discussed in this blog can help you move your strategy ahead as you learn to integrate and test the different methods of implementing your B2B marketing automation strategy. You can use it for connecting, engaging, and delighting your customers in different and exciting ways. Ultimately, you will be able to manage leads to your business. You will be able to increase the demand generation with more impact. Excellent article on 5 B2B Marketing Automation Trends to Follow, thank you! To meet the required needs of personalization, conventional marketing has changed into marketing automation trends; hence it’s a useful asset for any marketer. Since email marketing has finally changed completely, hence every marketer will find it very necessary to get more information about it. This article about B2B marketing strategy is very insightful, and I found it answered a lot of my questions about strategy. Thank you! I am a newbie in the field of marketing. Hence I found it interesting to follow the top B2B marketing strategies as discusses in the article. Thanks a lot, Ankit! As a marketer I want to make a great impact this year then I need to follow the top B2B marketing strategies as discussed in the article.